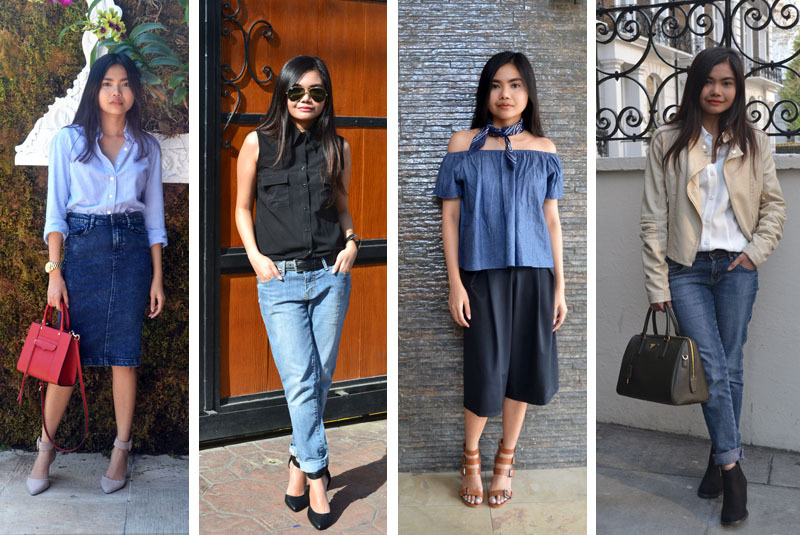 Out of all the items in your closet, denim is probably the most versatile. 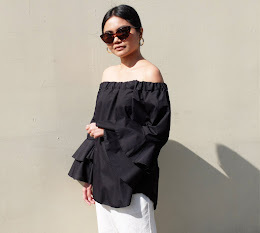 It's comfortable to wear, goes with everything in your wardrobe and can easily be transitioned from one season to another. 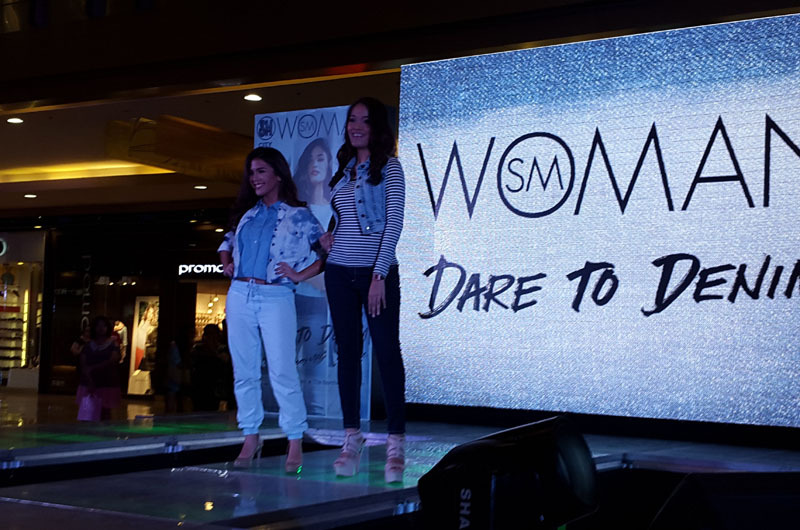 SM Woman, one of my local go-to brands, is inviting women to “Dare to Denim," a campaign that empowers women to feel beautiful and confident in their skin, no matter what age, color, size or shape. Whether you’ve got killer curves, skin that is perpetually sun-kissed, have legs for days or beautiful lines on your face that show wisdom comes with age, SM Woman's "the denim difference” has something in store for you. Part of the campaign was a series of visits to different cities in the country and I was fortunate to be invited to the Cebu leg of the Dare to Denim Caravan. Basing on the immense success of their previous city stops, I knew the Cebuanos were in for something big and boy, did they deliver! 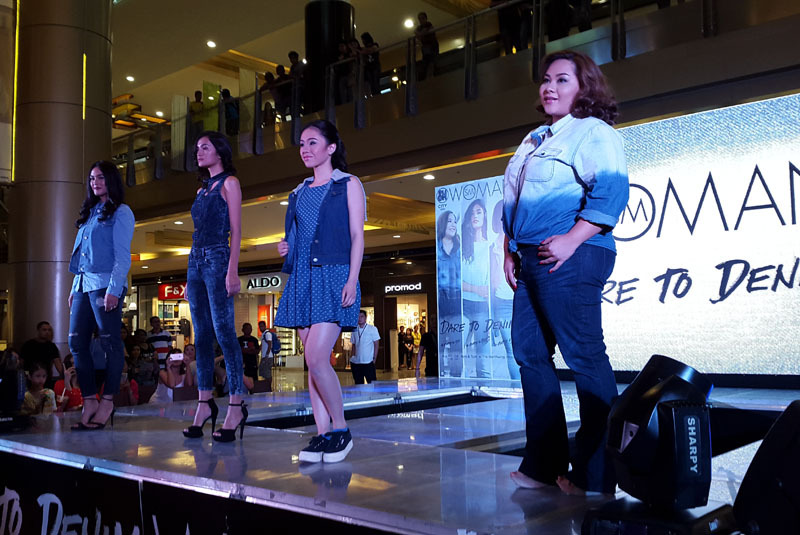 Not only did they produce a mega fashion show, there was also a huge selection of on-trend denim items for sale at the event. 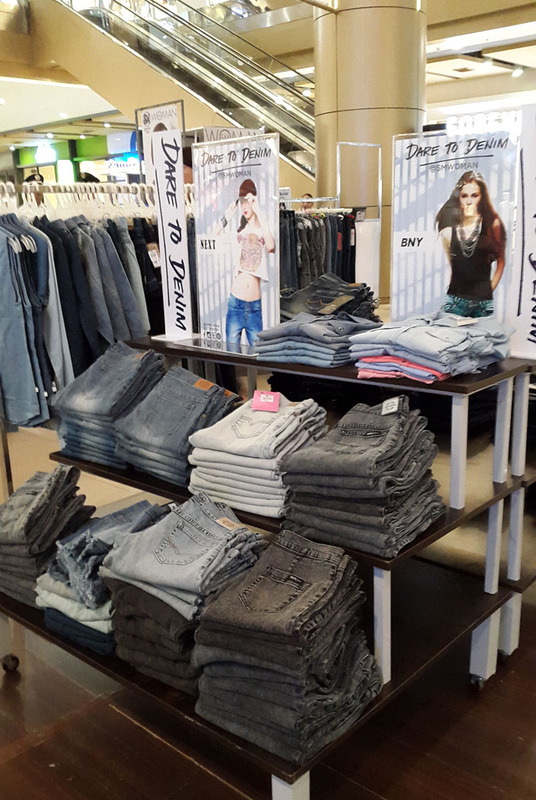 From sleeveless button downs, to cuffed shorts, boyfriend jeans, shirtdresses, mini skirts and jackets, there are so many denim options to choose from at SM. Thirteen stellar ambassadors were gathered together to reflect the powerful statement behind the campaign: that denim knows no labels, and that denim defies age, size and skin color. Multi-hyphenate wives, mothers, professionals, models, and athletes, each with distinct needs and lifestyles are united by a versatile piece of blue fabric. Joining the league of this body-positive campaign were Cebuanas Bianca Lim, Lori Darza; online style star, Andrea Aldeguer; junior correspondent, Tricia Patena; Mariquita Salimbangon; entrepreneur, Belinda Wong; modern sustainable construction advocate, Marylou Ngo-Ang; Miss World-Philippines 2012, Vanessa Amman; Lapu-Lapu City’s councilor, Quennie Amman; online food and fashion personality, Patty Taboada; CEO of Alcordo Advertising and breast cancer survivor, Mary Anne Alcordo Solomon; local star Gabi Darza; and the classic Society figure that is no less than the Amparito Lhuillier. 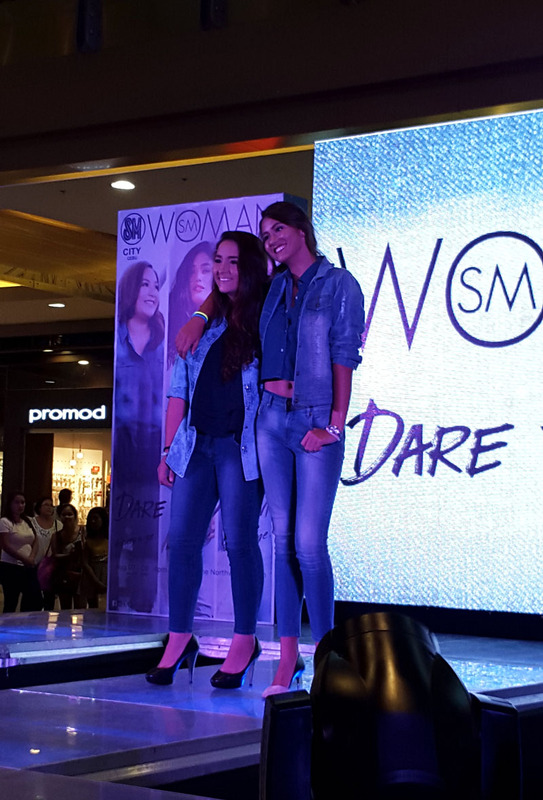 Dressed in stylish denim garb by SM Woman and GTW by SM, these Cebuanas sashayed down the runway proving that denim suits everyone and embraces all sizes. If you want to see more of the fashion show, you can check out the video I posted on Facebook. 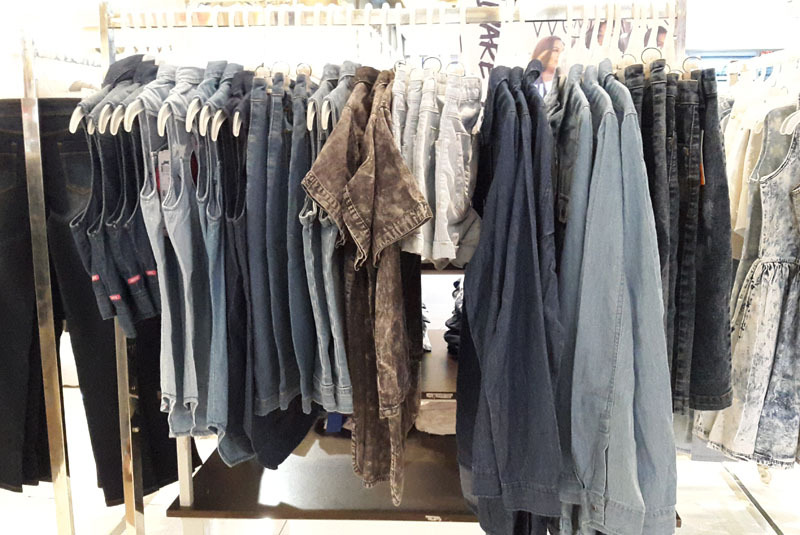 Whether you're going for something classic such as a light or dark-coloured wash; wanting to add a bit of edge to your outfit with distressed denim; or opting for an acid wash piece to achieve that cool 90's grunge look, there is a denim outfit for everybody. Because unlike other forms of clothing, denim is for all and there is one for every woman. Great post. All outfits are awesome. I like all of them. I love to wear denim shorts in summer. Thanks for sharing the post ! !